Computer mice are very useful and practical. They are regularly used on laptops and computers since they help to facilitate their use. But, like everything else, mice have a certain lifespan and it is not strange that, after a certain time, a mouse stops working. This can be caused by a fall or blow, among other reasons. 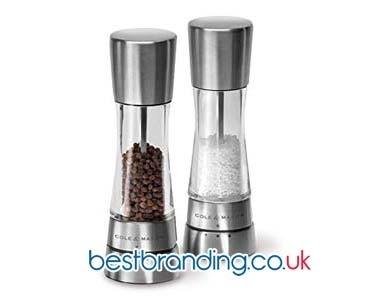 At BestBranding, we believe that mice customised with your company logo are a very useful promotional gift that will surely surprise your customers in addition to being very useful. Our promotional computer mice are functional, practical, light, effective, and are also carefully designed. Check out our mice and everything we can offer you. Inside our online store catalogue of you can find a wide assortment of promotional mice for your business to choose from. We offer options for all tastes, needs, and budgets. We have advertising mice of different materials, colours, shapes, designs, and prices. Our objective is to offer you a wide range of possibilities so that you can always choose those products that best suit what your company wants to offer. In our online store, you will find the most varied options, from modern and curious car-shaped mice to wireless mice, through to computer sets with the mouse included, or mouse pads, among many other interesting possibilities to choose from. 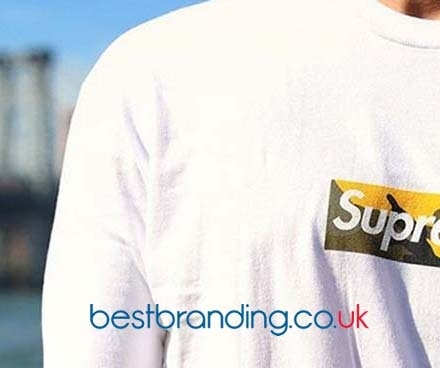 BestBranding is synonymous with quality. This is something that is perfectly reflected in each and every one of the products we offer in our catalogue including our promotional mice for computers. The quality of our mice goes much further than the materials used in their manufacture. Their quality is also reflected in the printing or engraving of the logo or slogan of each company in question. BestBranding’s promotional mice guarantee design, durability, resistance, good finishes, functionality, accuracy, and lightness. 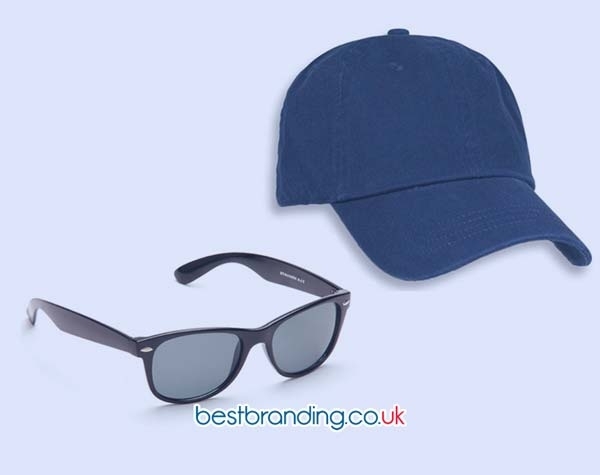 They are promotional products that have been carefully selected so that your company has the certainty and guarantee of offering your clients top quality promotional products with your logo. At BestBranding, the first thing is our customers and the companies that come to our company. It is precisely for this reason that we offer the best quality to price ratio so that companies do not have to try and spend outside their budget. At BestBranding, we know that our customised mice are a modern, useful, practical, original, different promotional gift that, of course, adapts to the new times. But, if the promotional mice from our online store do not convince you, do not worry because in our online store you will find all kinds of promotional items for your customers, employees, and suppliers for advertising and marketing campaigns, promotions, fairs, or events.